Join Bryn Mawr Playwriting Professor, Playwright, and popular PlayPenn teaching artist L Feldman for a seven-week exploration of your new work! Students are invited to begin a new play during this process or develop a work-in-progress. Sessions will begin with writing prompts and end with artist-driven feedback on student-written scenes. On the final meeting of the workshop, you will hear a 10-page excerpt of your script read by professional actors. All genres and lengths of plays are welcome. L Feldman is a freelance playwright, deviser, professor, and a circus performer & dramaturg. She loves theater that is brave, physical, honest, loving, and slightly impossible. Her plays include A PEOPLE (upcoming Orbiter 3 production); TO THRIVE, OR WHAT YOU WILL; ANOTHER KIND OF SILENCE; AMANUENSIS; THE EGG-LAYERS; and GRACE, OR THE ART OF CLIMBING. She has been nominated for the Wendy Wasserstein Prize, Susan Smith Blackburn Prize, ATCA/Steinberg New Play Award, New York Innovative Theatre Award, and the Doric Wilson Independent Playwright Award. 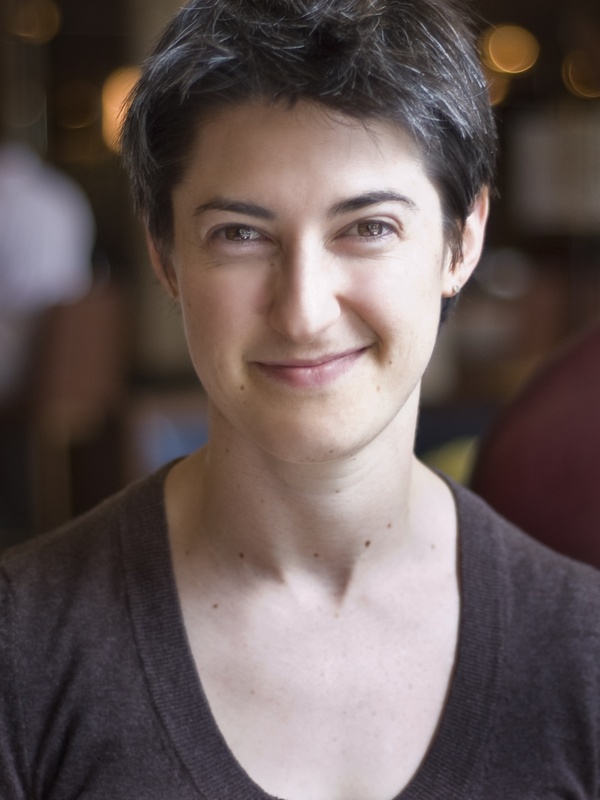 A graduate of the Yale School of Drama and the New England Center for Circus Arts, she is currently a New Georges Audrey Resident, a Foundry mentor, and a proud Orbiter 3 playwright. Hailing from Miami, she’s lived in seven cities and is now based in Philadelphia.